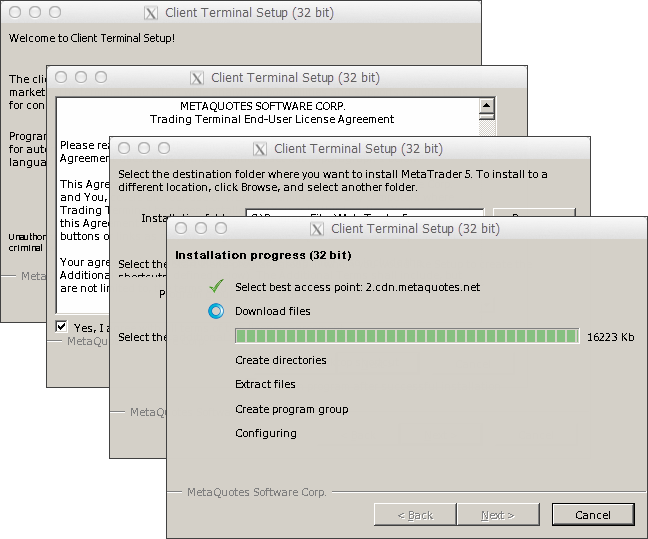 Evolve Markets Metatrader 5 will not install natively on Mac OS but It can be installed and used on computers that run Mac OS using Wine. Wine is a free and open source software application that aims to allow applications designed for Microsoft Windows to run on Unix-like operating systems. 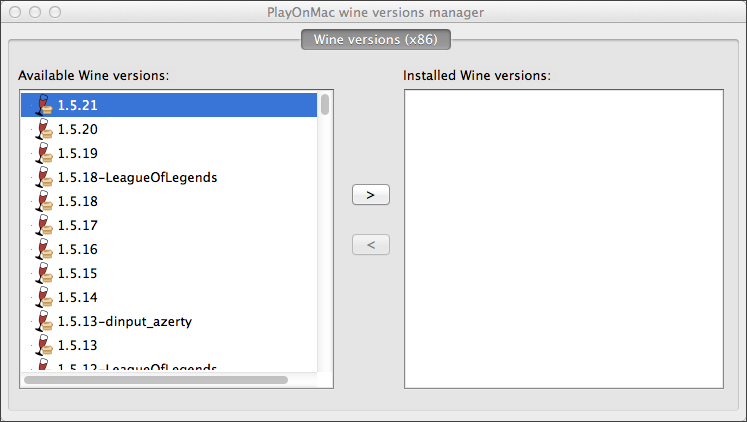 One of the Wine versions is designed for Mac OS. 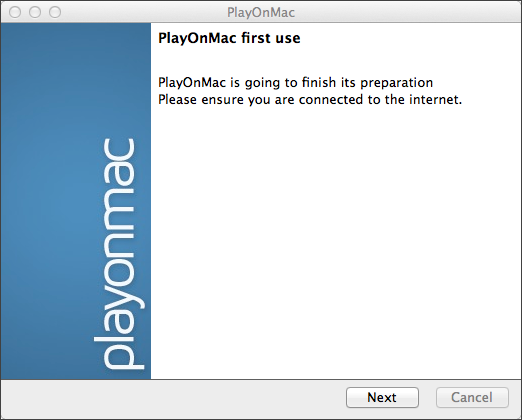 To install the platform on Mac OS, we recommend that you use the open source software PlayOnMac. 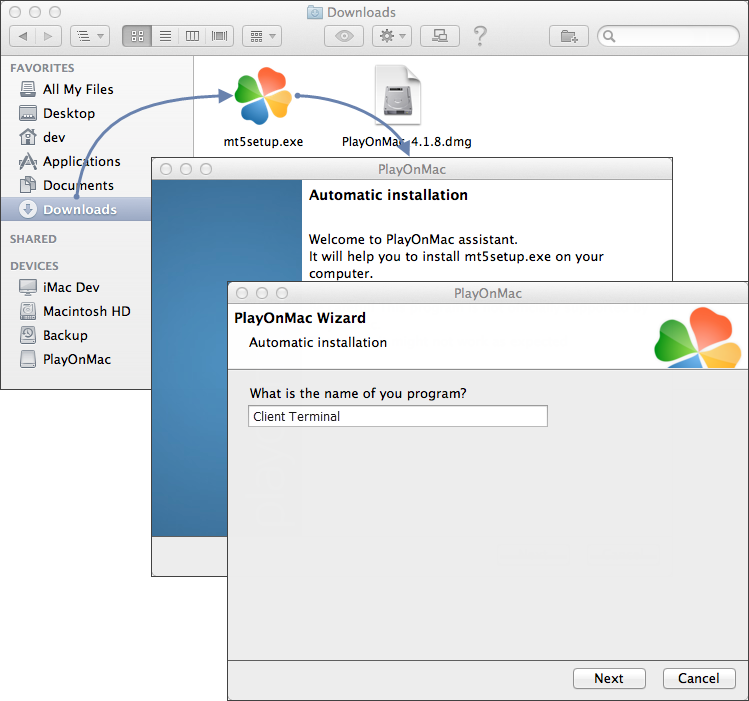 PlayOnMac is a Wine-based free software providing easy installation and use of Windows applications on Mac OS. 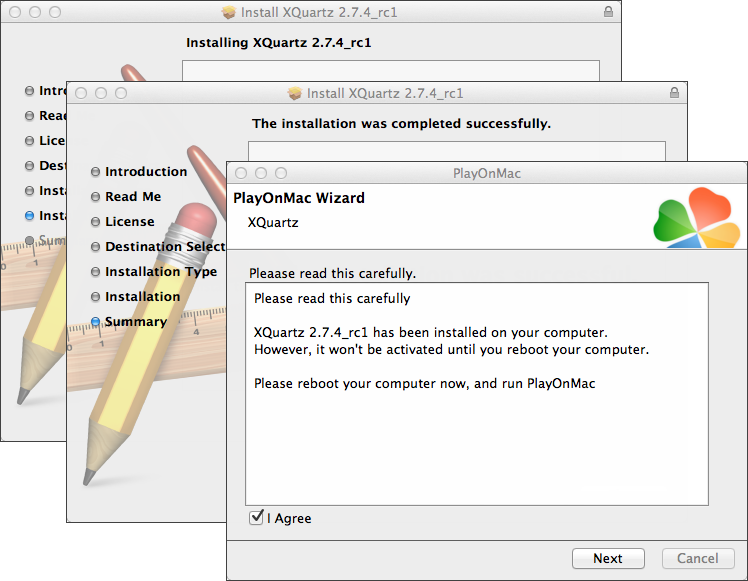 The first required component is XQuartz. 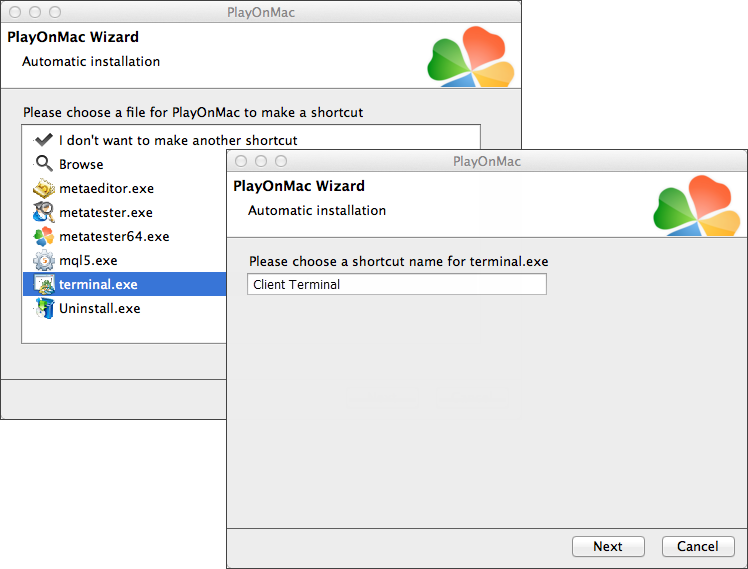 This is a software tool for using X Window System on Mac OS. 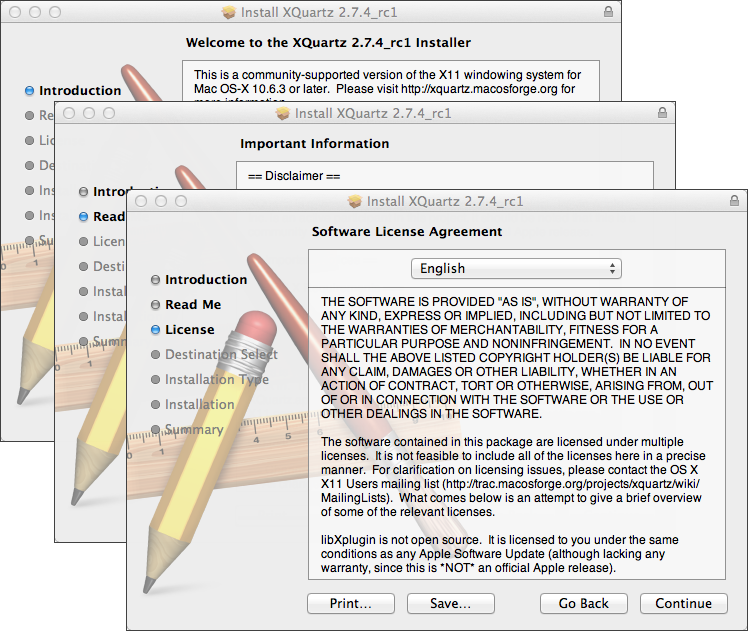 X Window System provides standard tools and protocols for building a graphical user interface on UNIX-like OS. 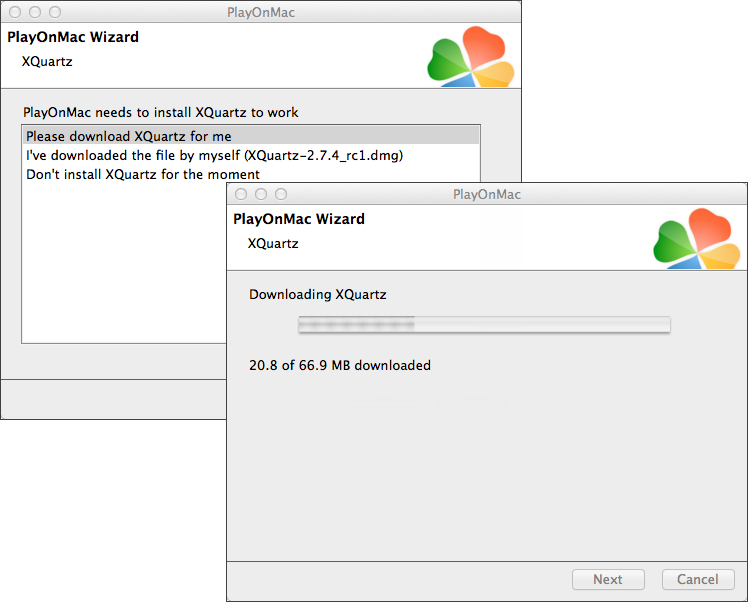 XQuartz is installed in several stages. First of all, read the important information (Read Me) and accept the license terms. 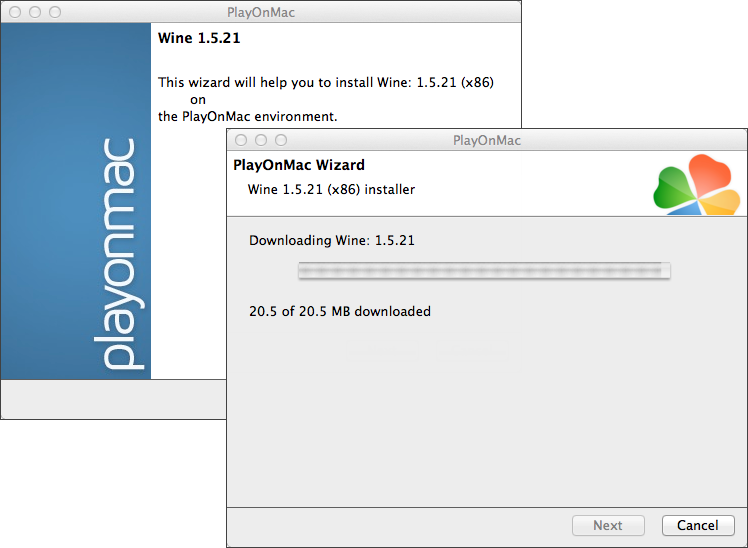 Wine v. 1.4 is installed together with PlayOnMac. 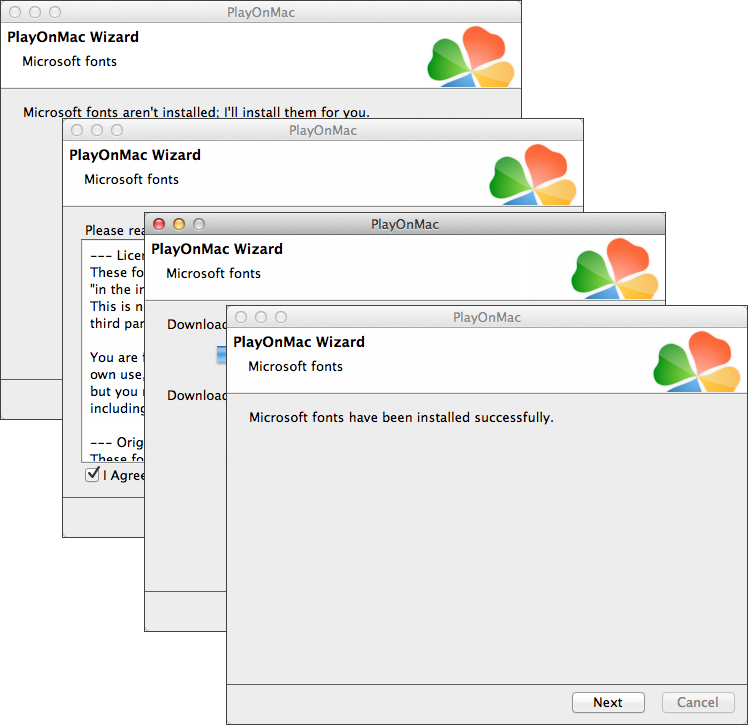 The latest stable version is Wine 1.4.1. 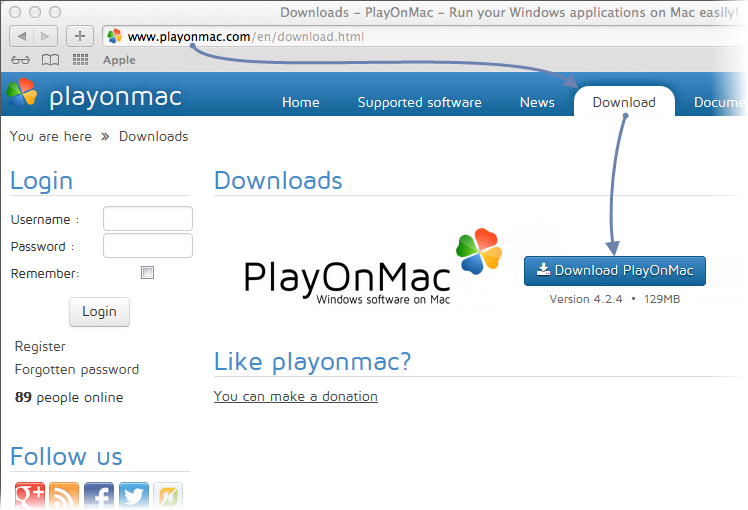 Wine 1.5.21 beta release containing many improvements is also available for download. However, it may be less stable. 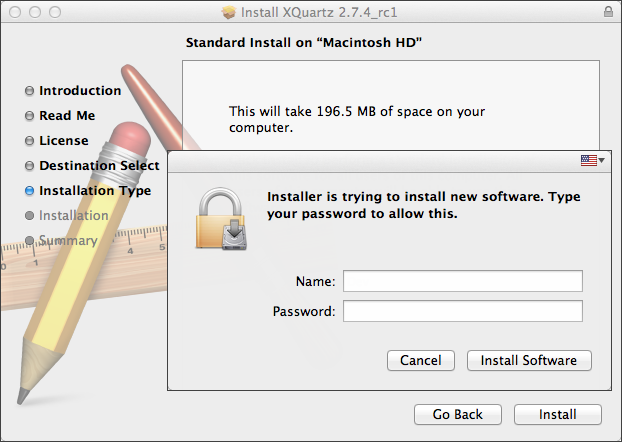 It is recommended to install the latest version of Wine. 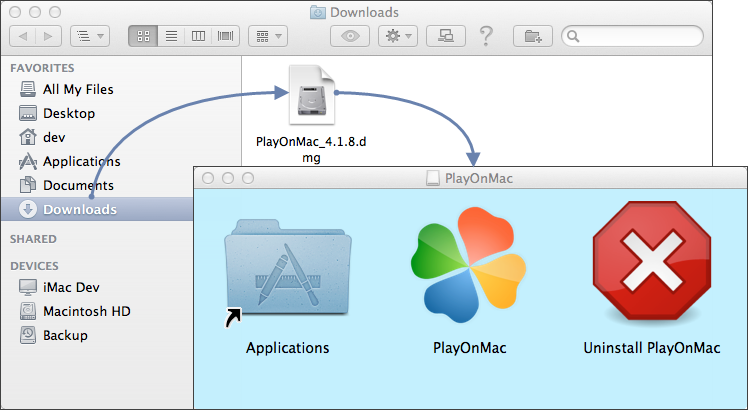 Except for the above problem, you can enjoy all the features of the trading platform on Mac OS.